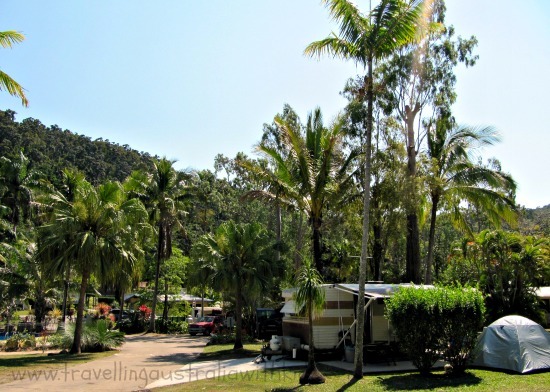 Family Friendly Caravan Parks that YOU recommend! Well this is a tricky one as family friendly caravan park does not necessarily mean a cheap one. That much we all know. However, I think that a cheap caravan park that does not cost lots extra for the children IS a family friendly park and deserves a Shout Out too! I am hoping to get a few family friendly caravan parks on board soon to help make it cheaper for TAWKers to stay in. To be kept in touch with developments on this and other things to enhance your travels, then make sure you sign up for our Newsletter "Now You're TAWKing", just over in the right hand column. We do have our TAWKer Supporter Program up and running, with caravan parks committed to giving TAWKers cheaper camping. Have a look here. Click here for their discounts. Anyway....back to you.. If you have found a family friendly caravan park that you think deserves a mention and other TAWKers would enjoy, then take some time and share your thoughts here. It can certainly help others to choose where they might stay. Maybe you can bring your pets too? Enhancing the experience for all of you. Let us know and tell others about the opportunity to do this too. Together we can help each other and the TAWKers of the future. and check out at the bottom of the page, ones recommended by others. Do you have a Caravan Park that you'd like to recommend? Family Friendly Caravan Parks are worth their weight in gold - especially if you know about them in advance. So help others and tell us about one or two that you can recommend. Name the Caravan Park and tell us where we can find it. Your entry will appear exactly the way you enter it here. You can wrap a word in square brackets to make it appear bold. For example [my story] would show as my story on the Web page containing your story. Family Friendly Parks Submitted by others. Don't forget a great way to meet other families on the road is to show them YOU are a TAWKer, we have made up some stickers to help you do just that! They're a great conversation starter and of course look out for them on the road!